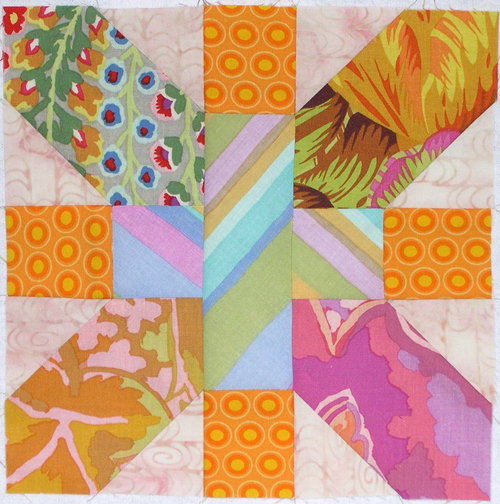 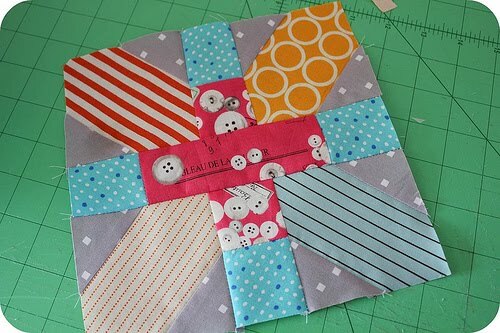 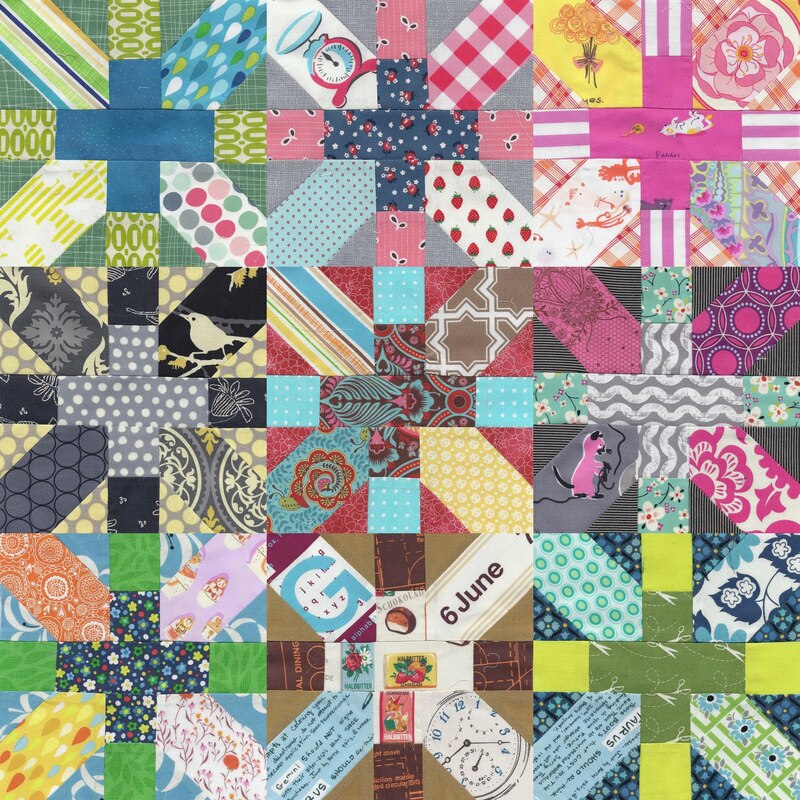 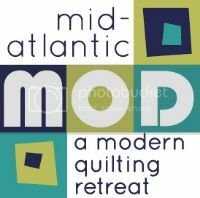 Philadelphia Modern Quilt Guild: March Swap... one week left! How is everyone coming along with their + and x quilt blocks? 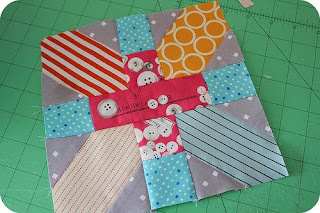 Can wait to see everyone's blocks at the next meeting!